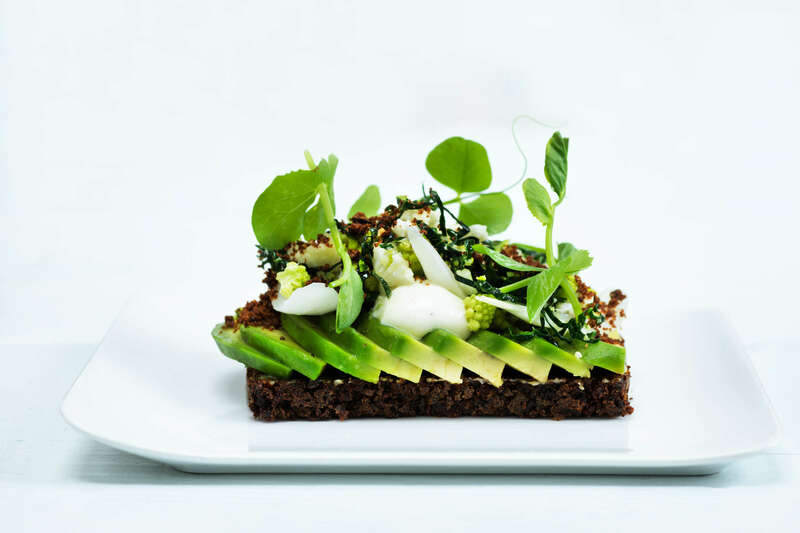 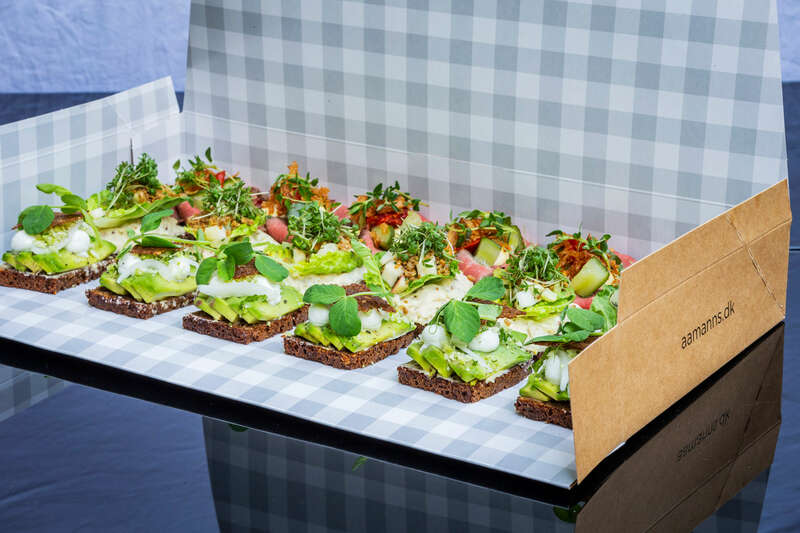 In 2006, Aamanns Deli & Take Away opened as a part of Adam Aamann’s mission to update and refine the Danish open sandwich with flavour in the pride of place. 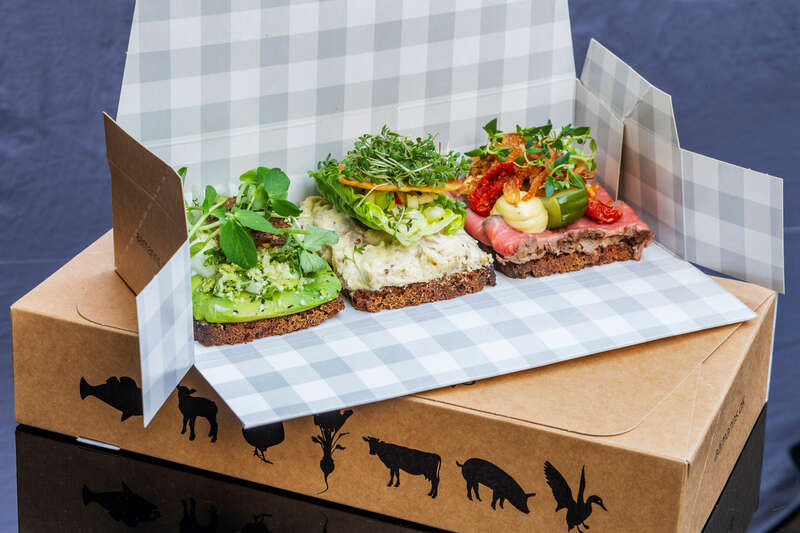 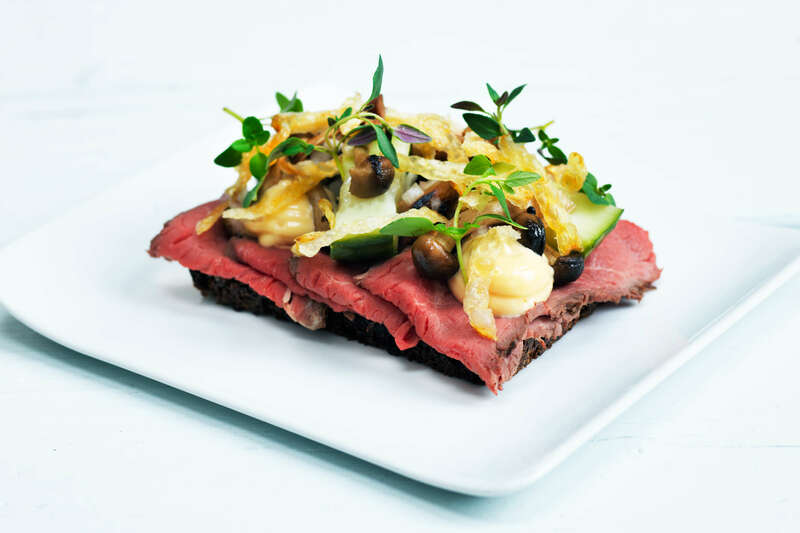 The foundation of the open sandwich is made up from organic sourdough rye bread, whereupon meat, vegetables, emulsions and crispy toppings are laid. 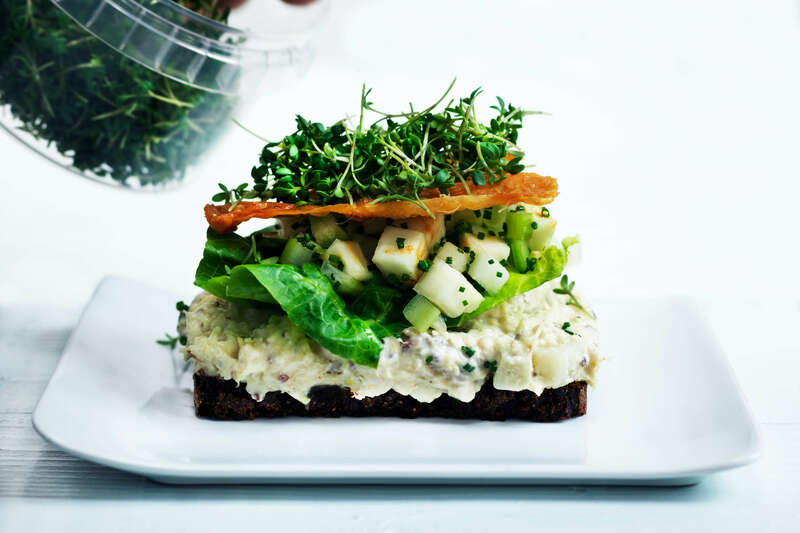 Everything at Aamanns Deli & Take Away is made from scratch, fruit and vegetables are in season, the fish is sustainably caught, and the meat comes from animals that have lived a proper life. 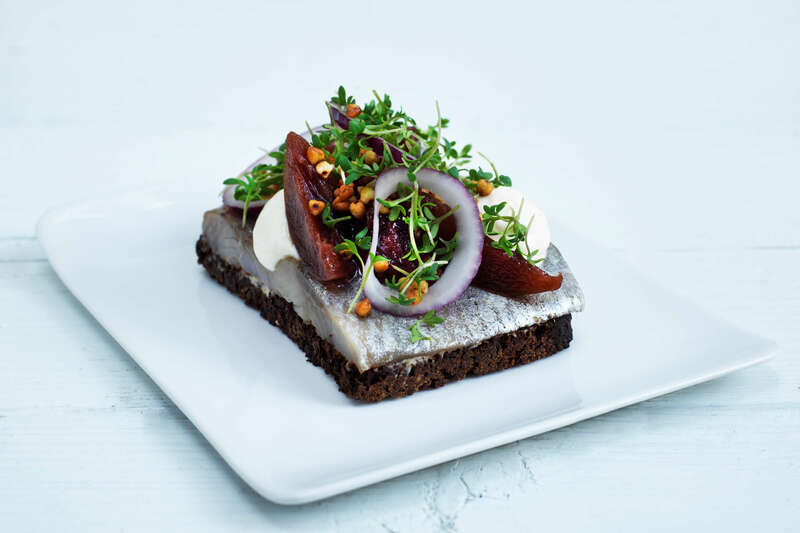 Try the today’s pan fried plaice, green tartare sauce with tarragon, pickled red onion and lemon or the warm liver paté with mushrooms, bacon, pickled beet root and lots of fresh herbs.